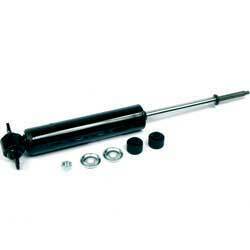 Classic Industries offers a wide selection of Shocks & Struts for your Chevrolet Chevy II Nova. 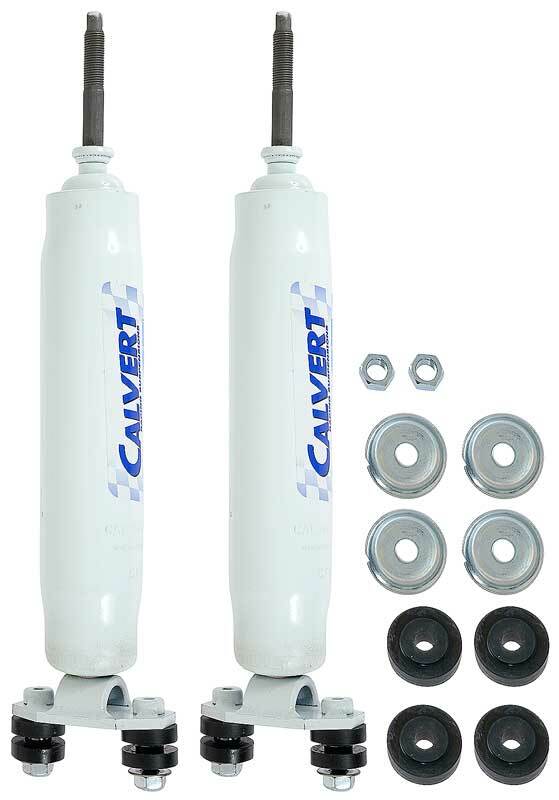 Classic Industries offers Chevrolet Chevy II Nova Hardware & Parts, Chevrolet Chevy II Nova Shock Absorbers and Chevrolet Chevy II Nova Struts. 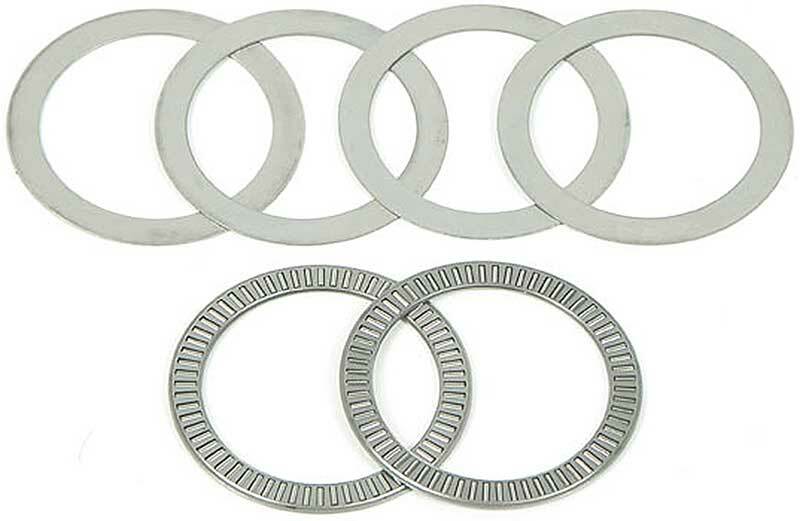 Adjuster ring thrust bearing for and easier installation and adjustment of spring height. Note: No further discounts apply. 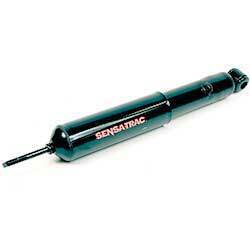 Shock Absorber: Replace your old worn out shocks with these OEM Delco service replacement shocks. 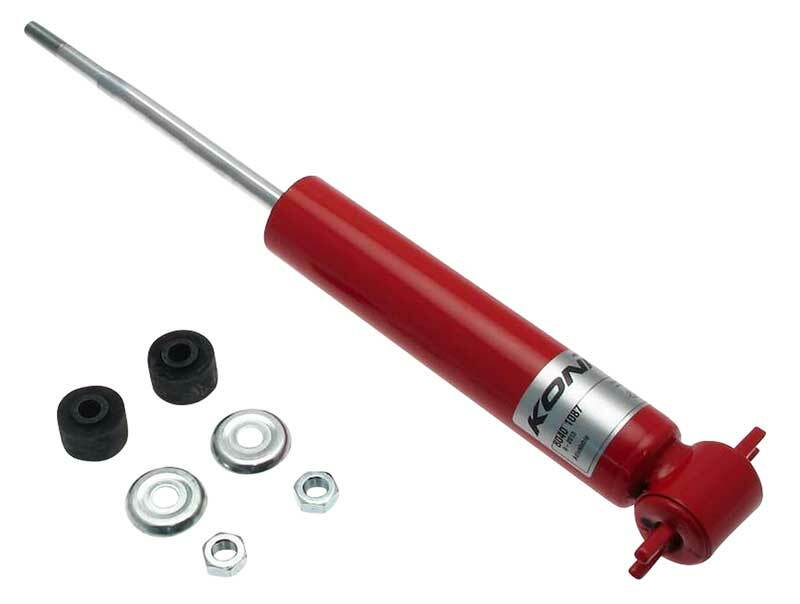 Keep your restoration original with correct fitting shocks now available for your early or late model Nova or Chevy II. 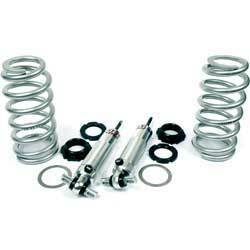 This is the option of triple adjustable unpolished ridetech coil-over shocks for pn *52851033; *52851040; *52851052. Not sold separately. Note: No further discounts apply. 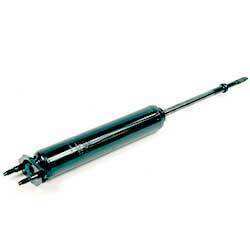 Get the best shocks available for your Chevy II/Nova from Classic Industries! We feature low prices and fast delivery. 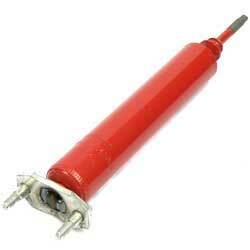 We now stock more Monroe shocks for your early or late model than any other muscle car parts supplier!  Performance bushings will replace the standard strut rod bushings on 1962-67 Chevy II/Nova models with these high density rubber bushings. They will help maintain alignment and improve stability. 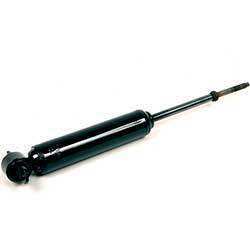 Get the best shocks available for your Nova from Classic Industries! We feature low prices and fast delivery. 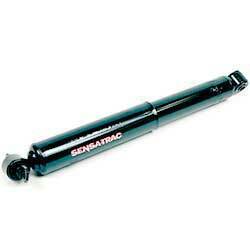 We now stock more Monroe shocks for your early or late model than any other muscle car parts supplier! 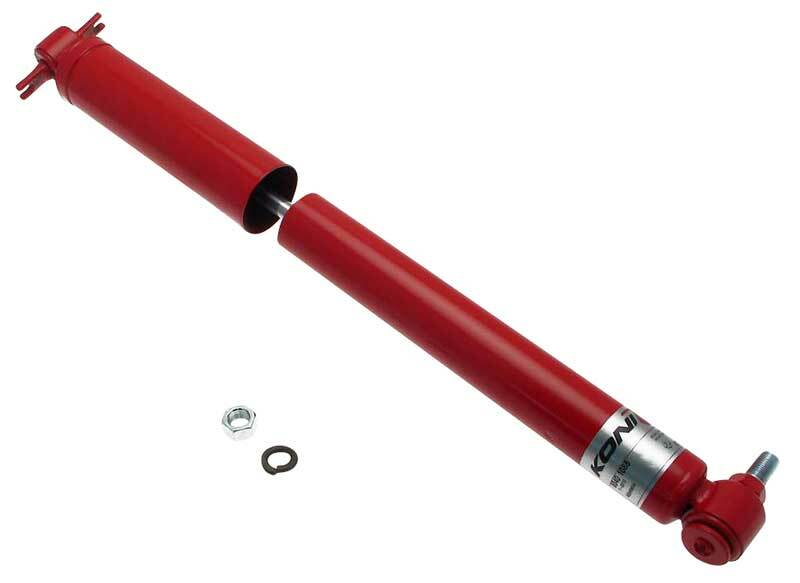 Keep the lower control arm in alignment by replacing your bushings on 1962-67 models. 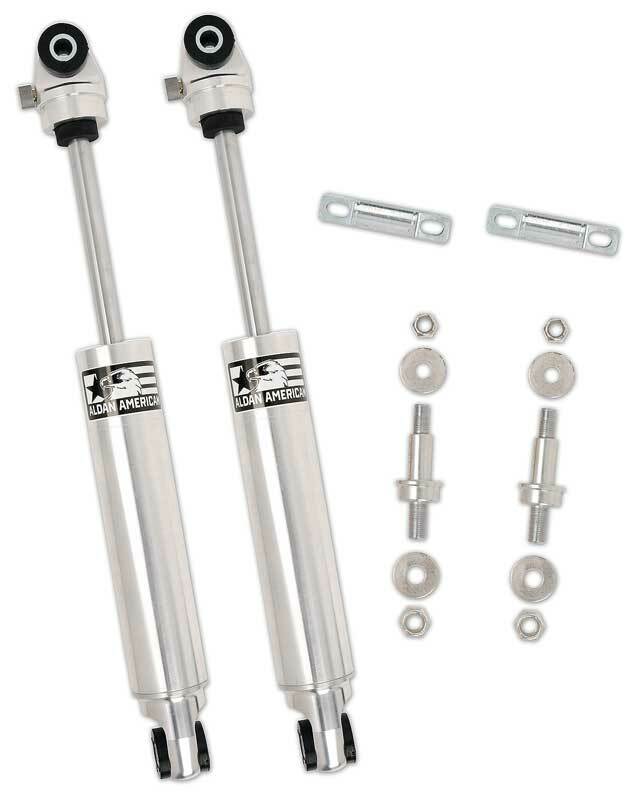 Make your suspension stand out on your Heidt's front subframe with this polished shock upgrade for 1962-67 Nova models.